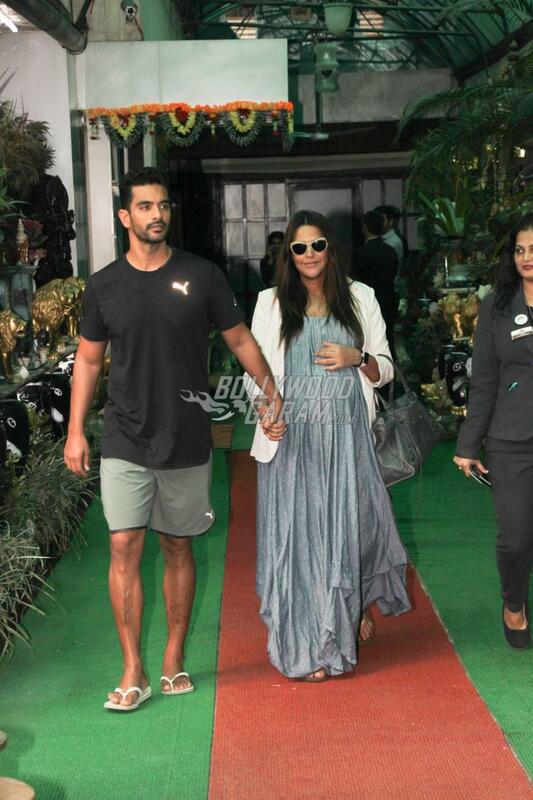 Angad Bedi and Neha Dhupia are all set to become parents. The couple was snapped outside a doctor’s clinic in Mumbai on November 15, 2018. The two looked adorable together as they walked hand in hand. Neha looked pretty in a blue maxi outfit with a white jacket while Angad was in all casuals in a black t-shirt and grey shorts. The actress in recent times has been setting pregnancy goals by completing her professional commitments despite carrying a heavy baby bump. The couple is also making the most of this time and are often seen going out for parties, holidays and dates. 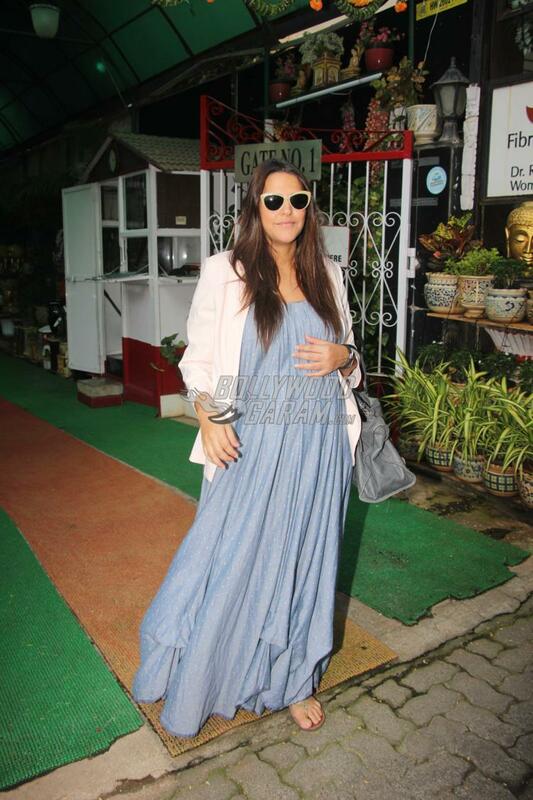 Dhupia is reportedly in her last trimester and will soon become parents to a child. Angad in a recent interview confessed that wife Neha was pregnant before their marriage and that they hurried in to the marriage because of her pregnancy. The actor also recalled about the day when he had disclosed about Neha’s pregnancy to her parents before they got married. Angad had shared that the situation was very dramatic as Neha’s parents were very upset when they learnt about her pregnancy.